Drip trays have the potential to be extremely useful kitchen tools, but sometimes it might be wiser to find a drip tray that possesses a little something extra to make sure that your kitchen remains safe at all times from potential problems. 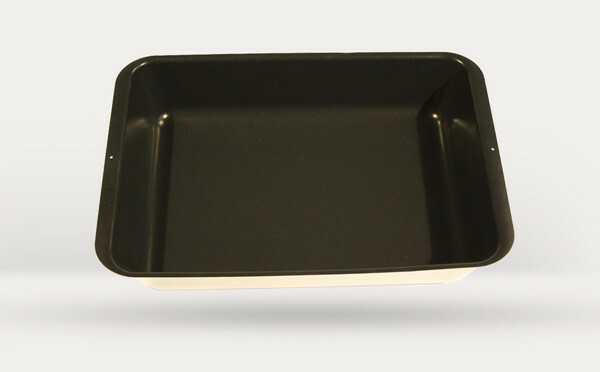 With this Optional Coated Drip Tray, you have a product that possesses that extra element of quality. Now, whenever the time comes for you to decide to cook in your kitchen and you definitely want to have that little bit extra to insure your kitchen remains safe, you can say that you definitely have it in your possession!